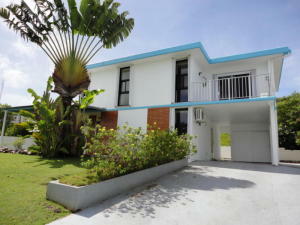 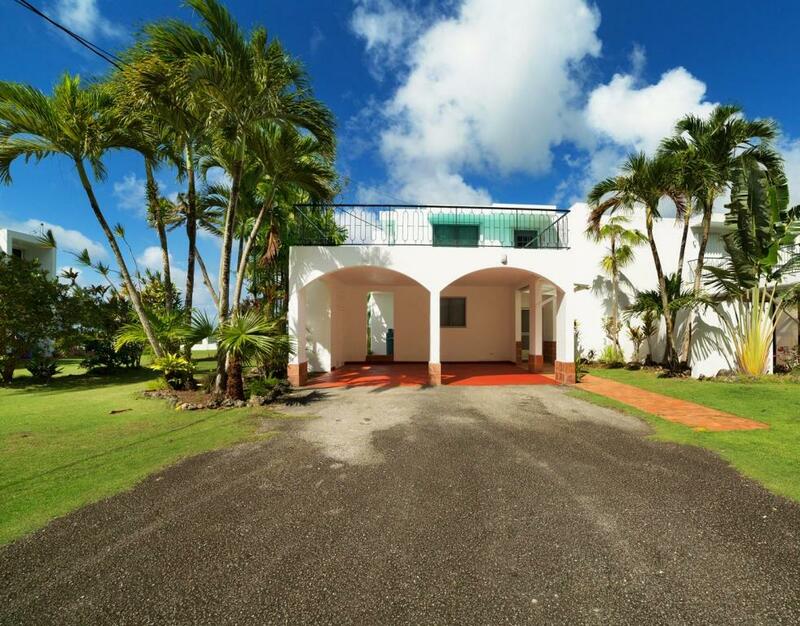 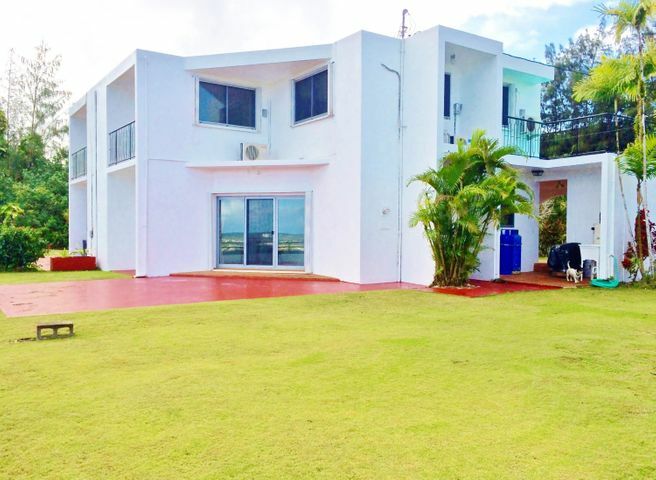 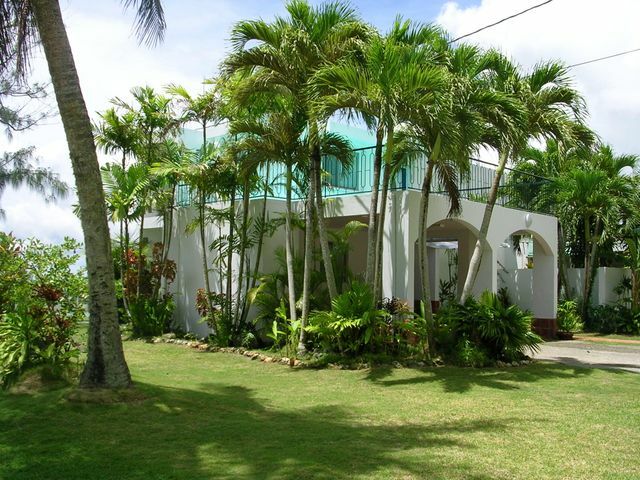 The look and feel of single family home, this home semi detached and is located in a unique, private neighborhood of four homes sitting high on a Barrigada cliff line, with panoramic ocean, island and city views from the north of the island to the Hilton Hotel and spectacular sunset and island night lights views. 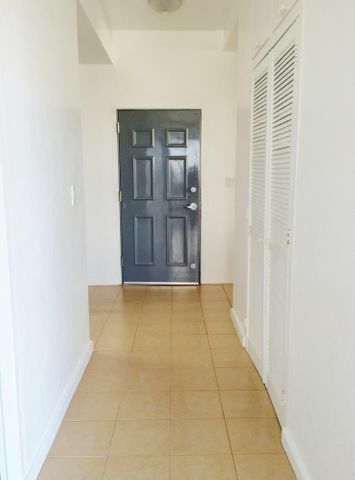 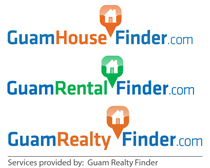 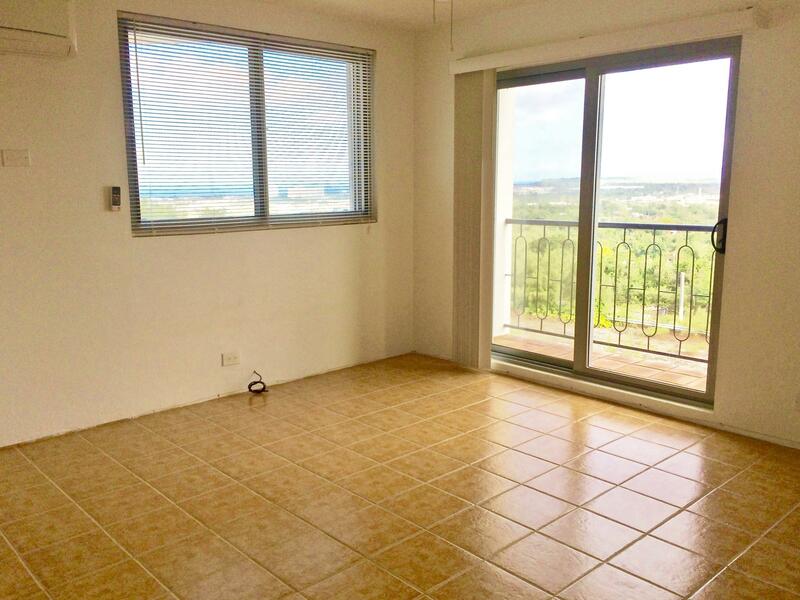 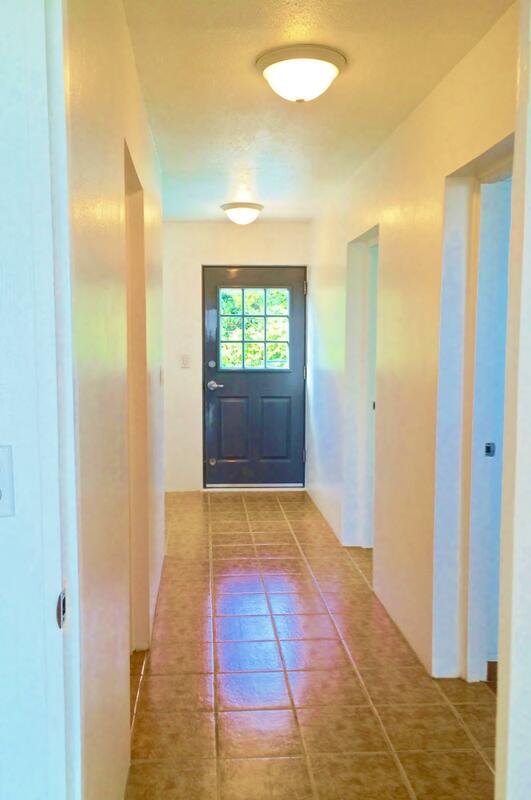 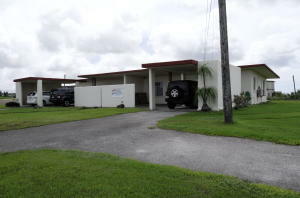 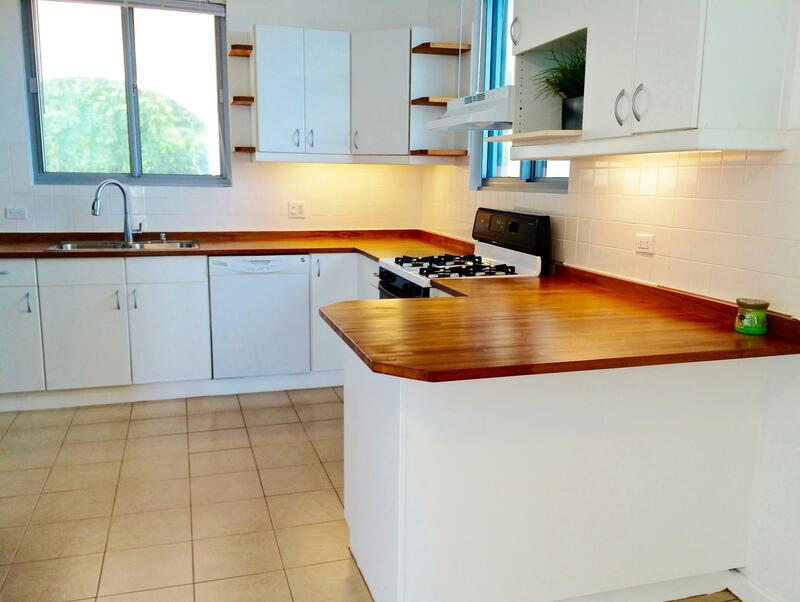 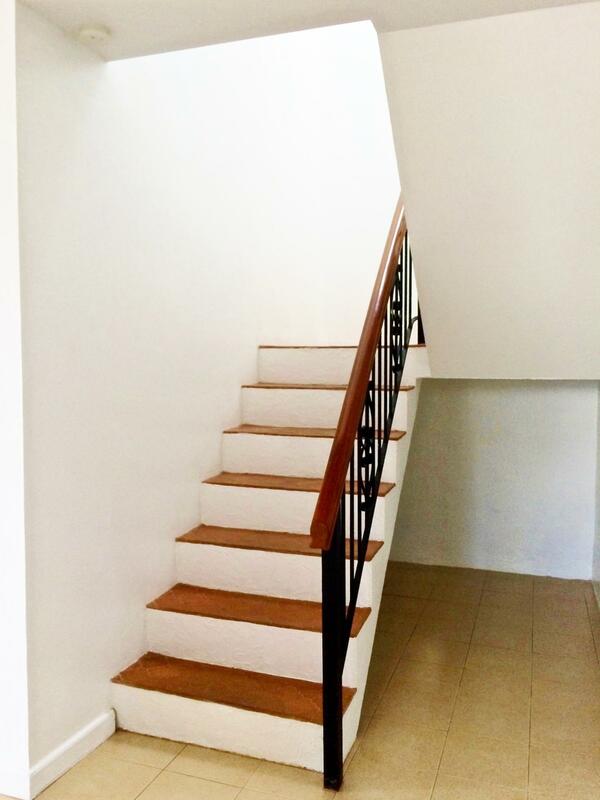 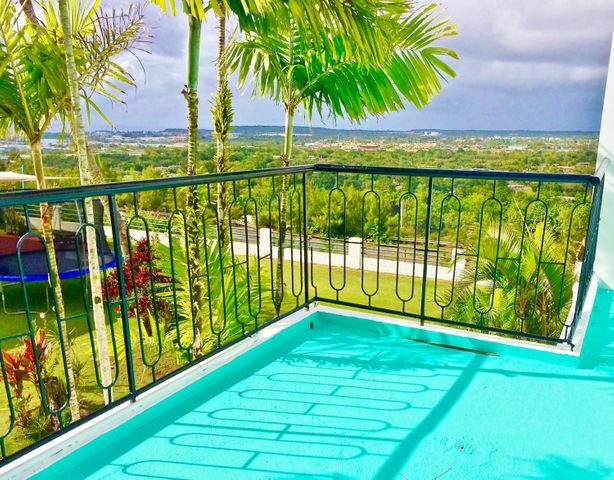 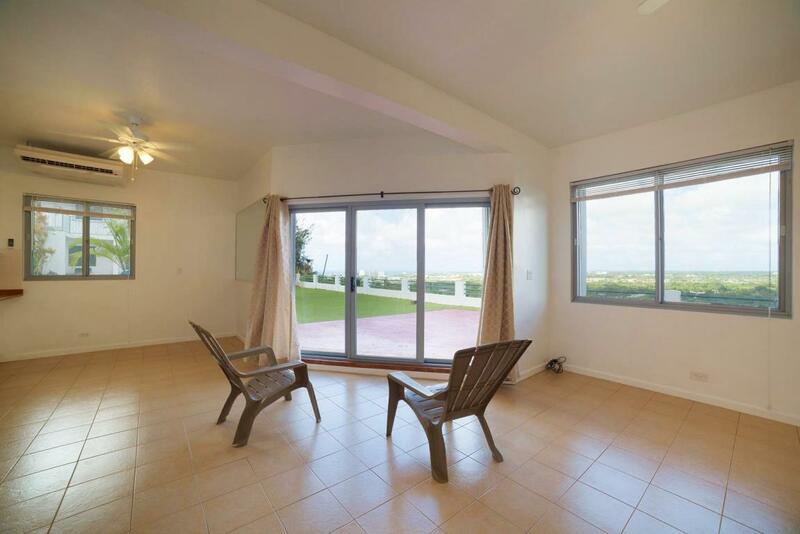 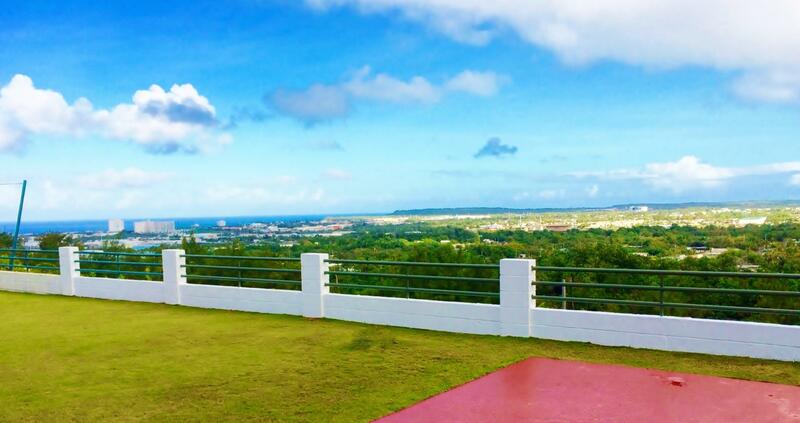 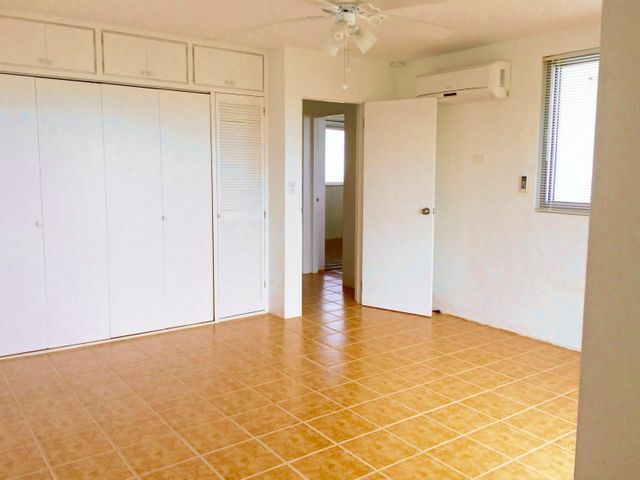 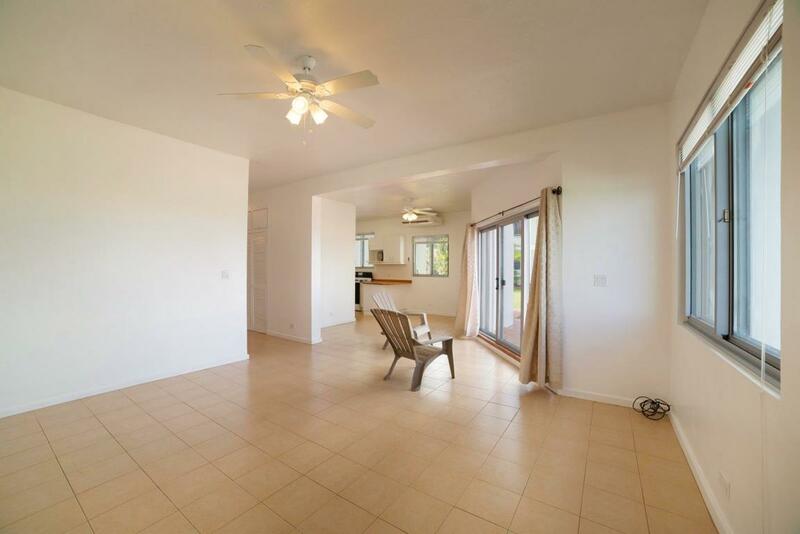 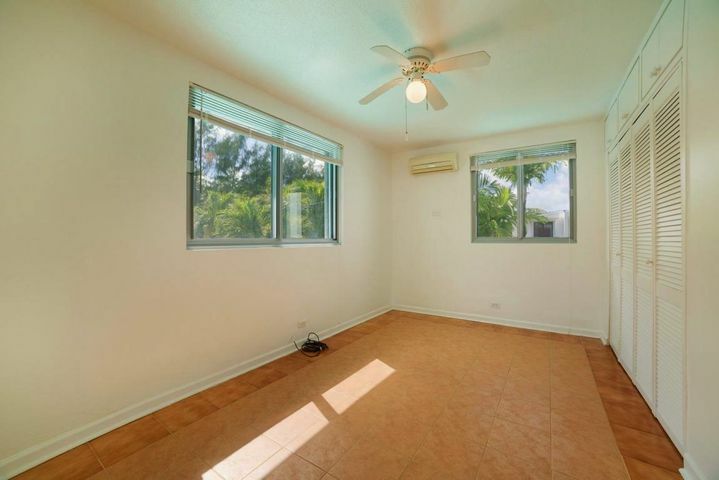 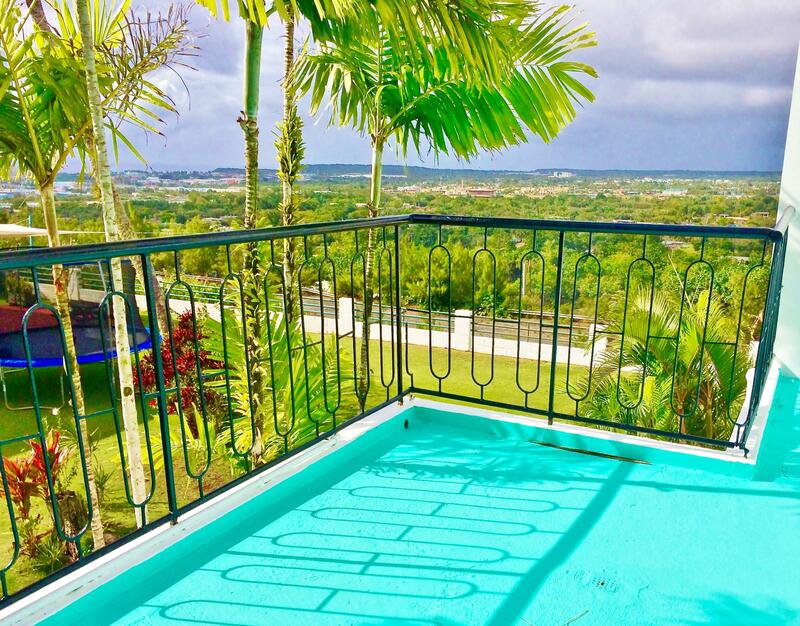 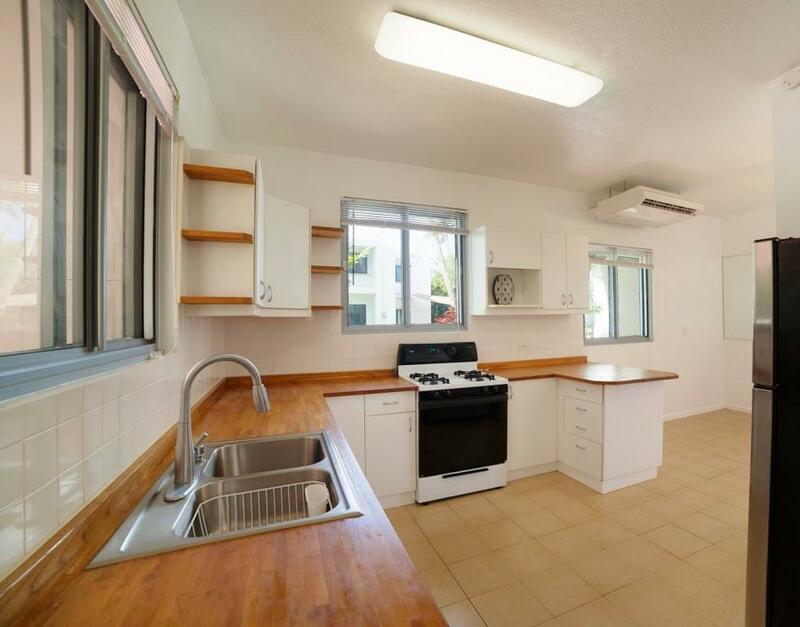 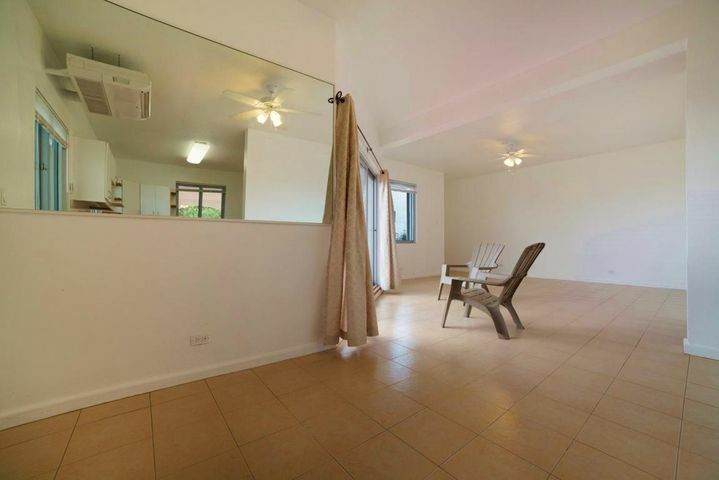 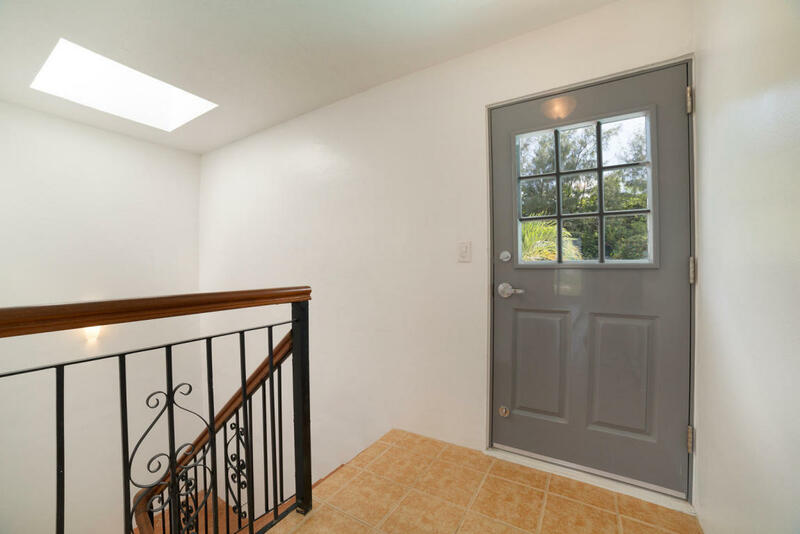 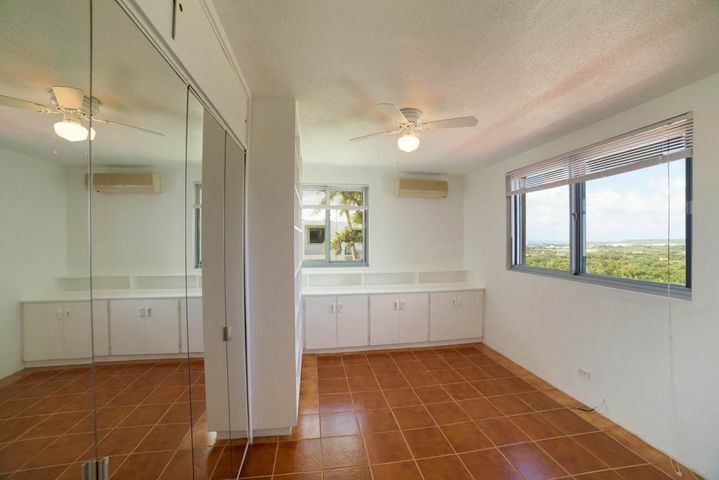 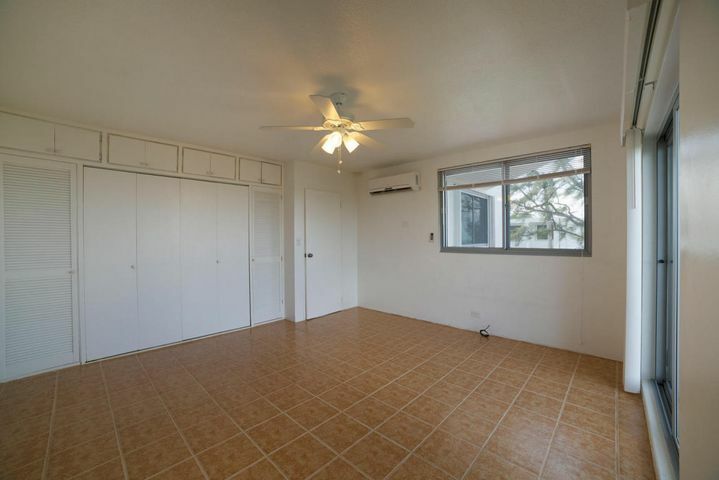 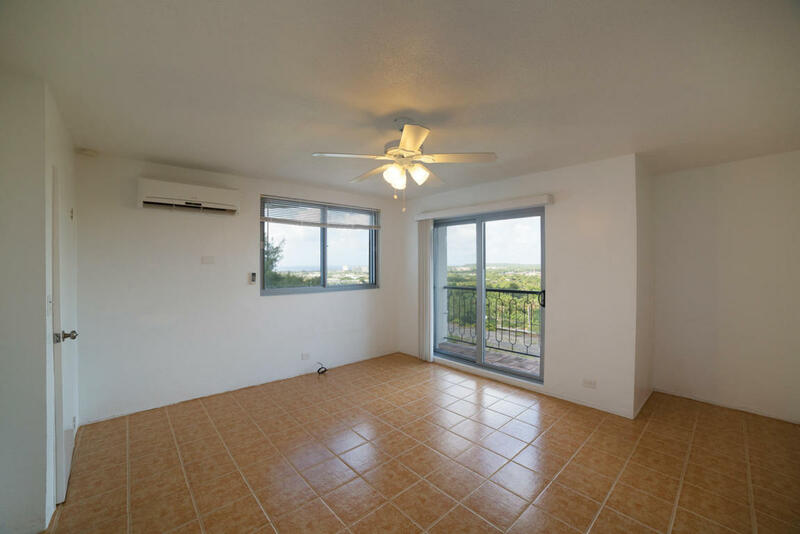 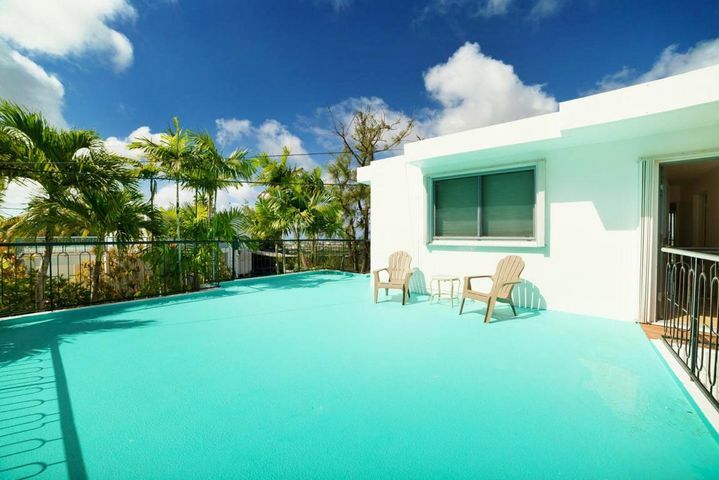 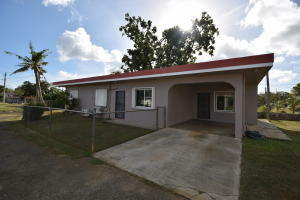 Excellent central location, only minutes from Tamuning and Tumon, the Isla Vista Terrace community offers you solitude, privacy, safety and the convenience of its location. 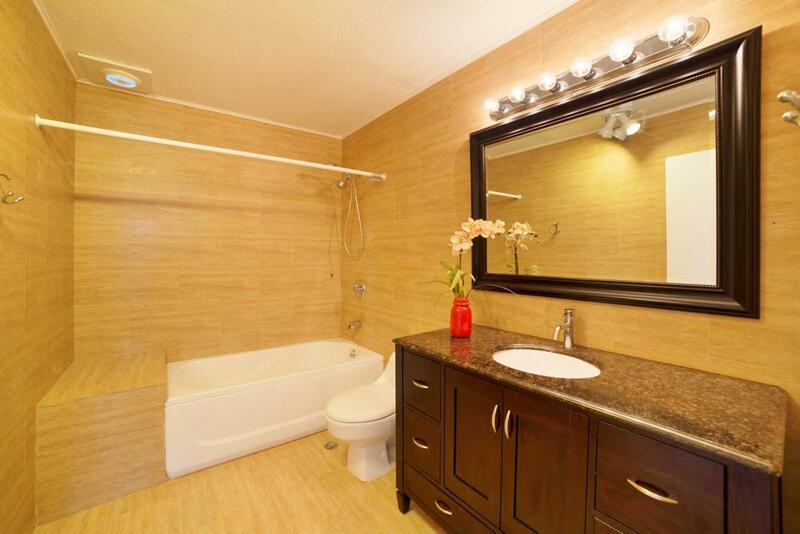 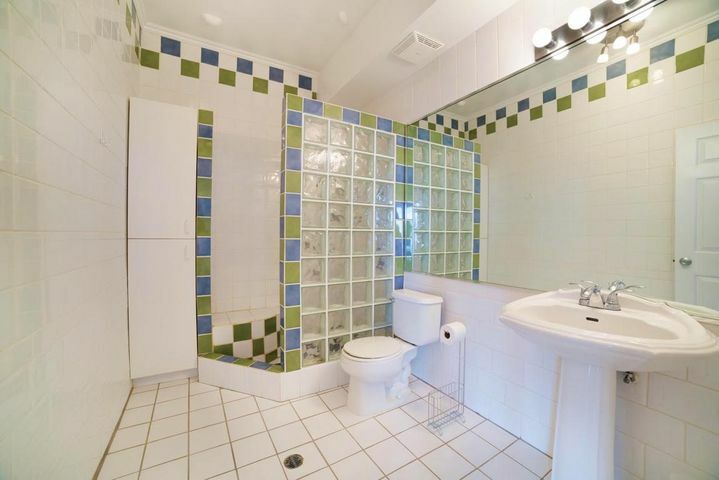 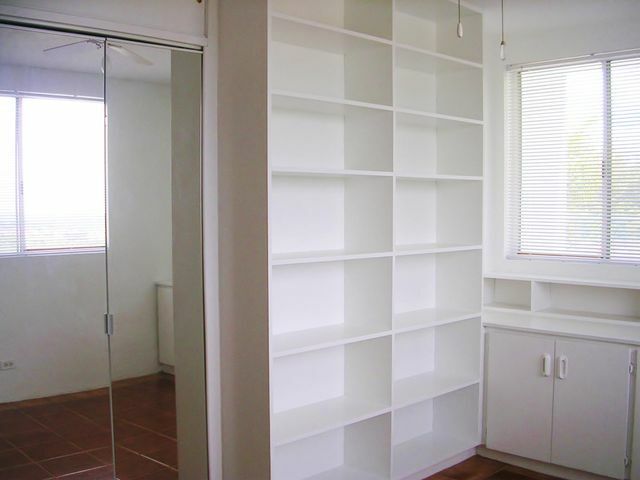 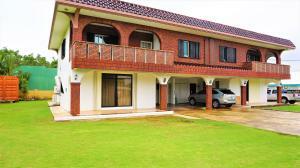 The home has been lovingly maintained and is move in ready. The kitchen is upgraded with a butcher block countertop and modern appliances. The two bathrooms are modern, fresh and relevant, each offering a different atmosphere, long soaks in the bathtub or vibrant showers.